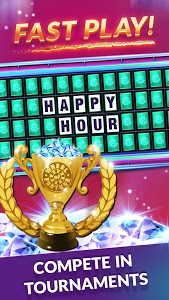 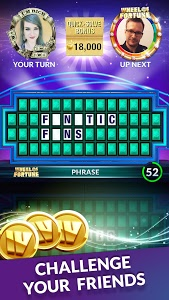 It's the best word puzzle game of all time! 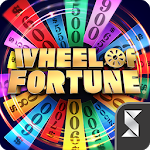 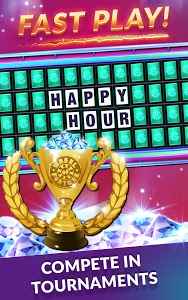 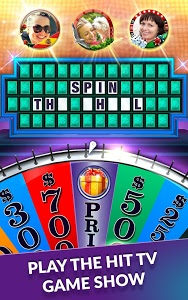 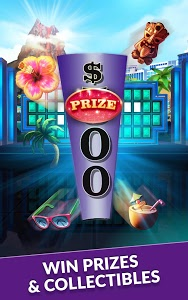 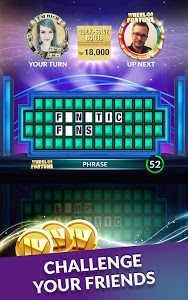 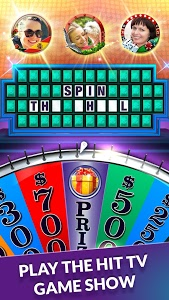 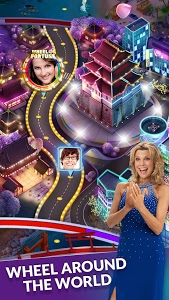 Spin the wheel, solve puzzles and train your brain as you play the official Wheel of Fortune mobile game with family, friends and Wheel of Fortune fans everywhere! 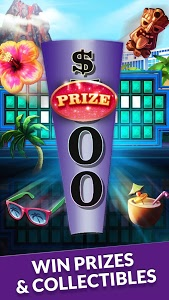 Challenge yourself to brand new puzzles every day!